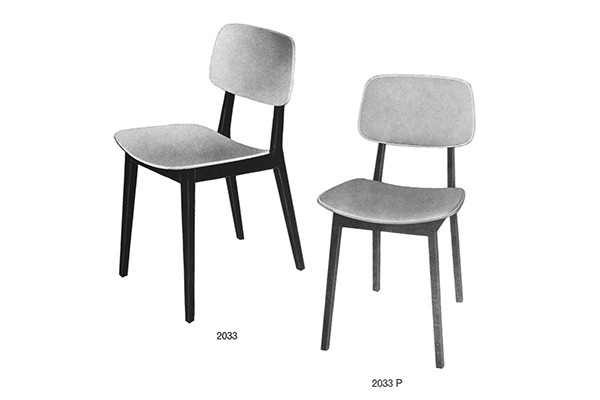 Grace is based on model 2033 from the fifties – an elegant chair with formally detached seat and back. The aim was to keep the timeless expression and to redesign the model in a highly robust, stackable version with the option of armrests. The requirements of retirement homes have been considered particularly. Especially demented people feel more comfortable with furniture, that include familiar style details. The armrests help the elderly to sit down and get up more easily. The upholstery provides more comfort. The cushion are produced in water-repellent and easy-to-clean fabrics and could be exchanged if needed. 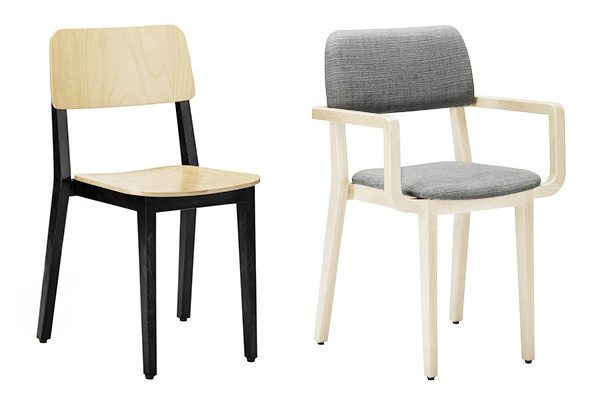 Liz and Grace are two stackable chairs made of solid wood, specially developed for restaurants and retirement homes and to expand the product range of Stuhl und Tisch Klingnau – modest, robust, timeless, versatile and easy to combine. 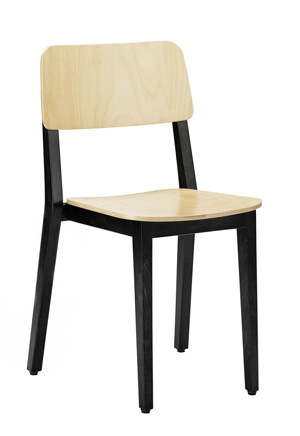 The chairs are available in different configurations with and without armrests and with and without upholstery. Since 1954, Tisch and Stuhl produces in Klingnau, Argovia, high-quality seating furniture and tables for specific customer requirements in the contract sector. 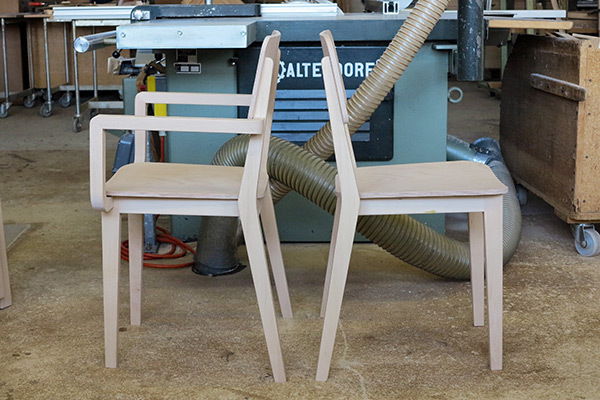 The chairs Liz and Grace are inspired by formerly produced models out of the large archive and continue the long tradition and expertise.